In 1978 actor and director Warren Beatty and actress Diane Keaton fell in love. Upon reflecting on her relationship with Warren Beatty, Diane Keaton said, “I remember the first time I ever saw Warren. I must have been about 26– It was at the Beverly Wilshire Hotel. They used to have a bookstore there, and I was inside, and I looked out and saw him in the lobby. I thought, My god, he’s so beautiful. It was like there was a light. He looked at me for a second, and then [his eyes] passed me by. I thought, I’ll never know him. He’ll never be somebody in my life.” Keaton regards Beatty as one of the great loves of her life. Proceeding her time with Warren Beatty, Diane Keaton and Woody Allen have a long personal and professional relationship. 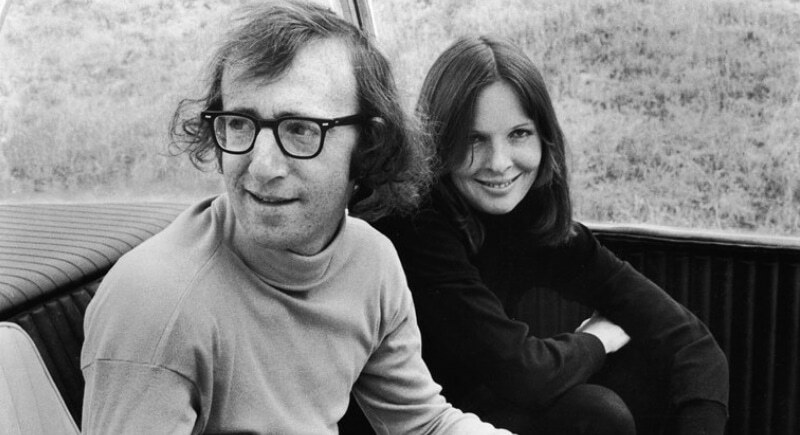 Though the two broke up in 1974 after making the movie Sleepers, the two got back together, professionally, to make Annie Hall for which would go on to win an Oscar. Lately the two have been linked in the press as Keaton defends Woody against allegations of sexual misconduct, a defense for which Keaton has received a lot of push back from others in Hollywood as the Me Too movement takes hold.